Our Australian wine client, Bird in Hand, briefed us to develop a campaign that will help them to increase their UK presence within the fashion and entertainment industry The activity would support their overall brand positioning. 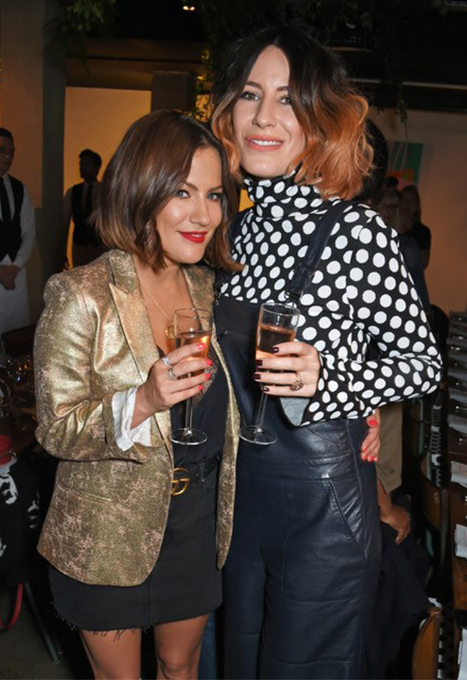 Henry Holland designed a beautiful bottle screaming British Fashion with his signature polka dot cork and a bold slogan “Wine Me, Dine Me, Please Refine Me”. 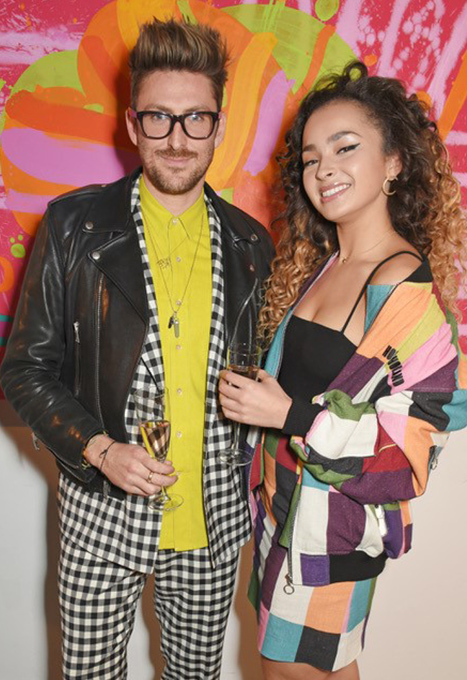 To celebrate the partnership, we hosted an exclusive launch party at creative hub, The Carousel in central London. 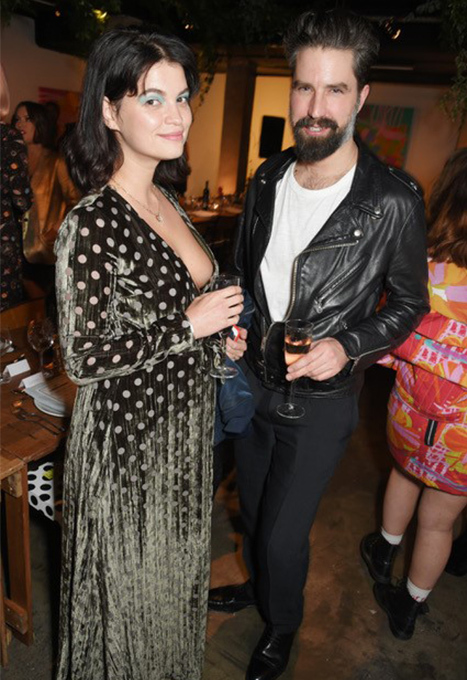 Guests included pop-star sensations Ella Eyre and Anne-Marie, and fashion industry socialites Jack Guinness, Edie Campbell and Pixie Geldof. 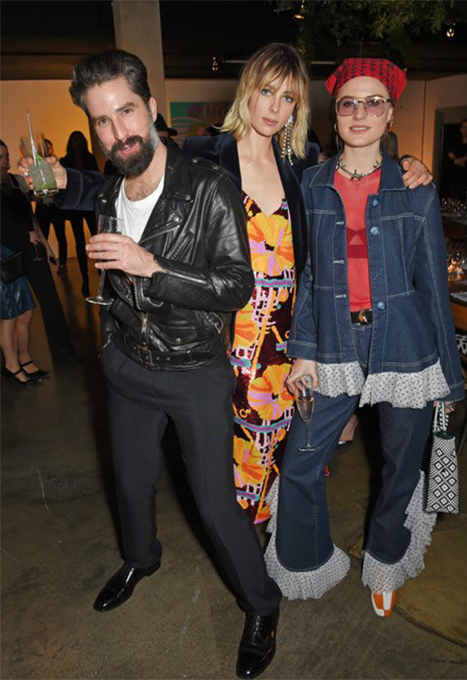 Guests were greeted with a glass of the 2017 Bird in Hand x House of Holland Sparkling Pinot Noir, whilst admiring the intimate set up of log-cabin décor, Pop Art on the walls to complement Holland’s recent Resort 18 collection. We developed an impactful PR campaign around the collaboration, and the launch event was the first of several events due to take place from November 2017 through to February 2018, as part of the ongoing partnership. 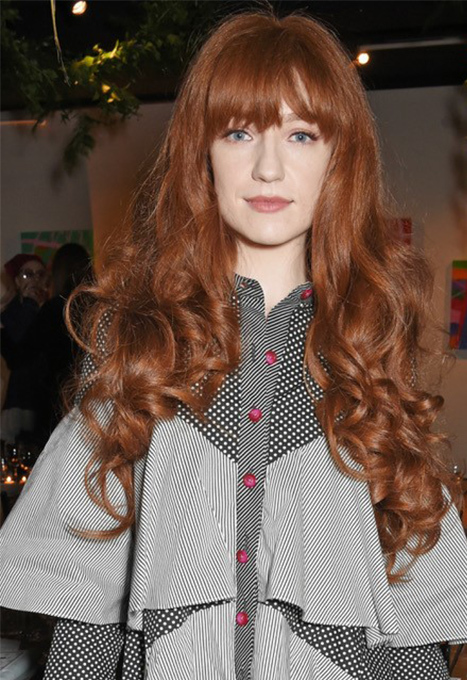 The Evening Standard, Vogue.co.uk, and The Daily Mail were amongst the many titles that covered the launch event, and Instagram posts from Nicola Roberts, Pixie Geldof, Caroline Flack and many more of the influential guests made a strong impact on social media.